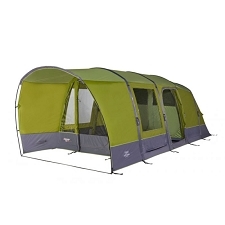 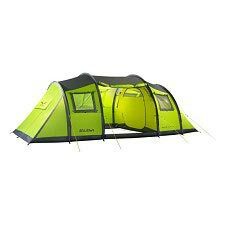 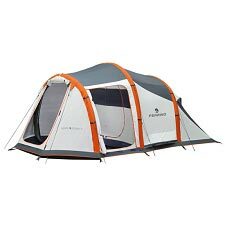 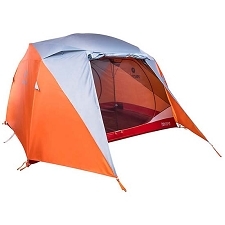 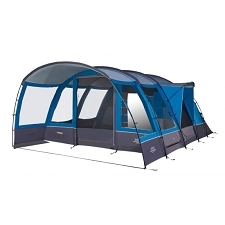 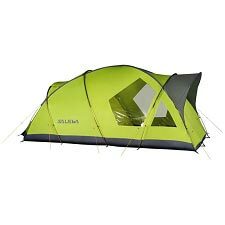 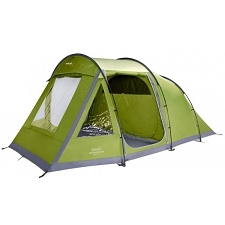 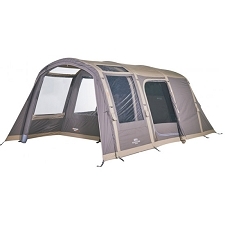 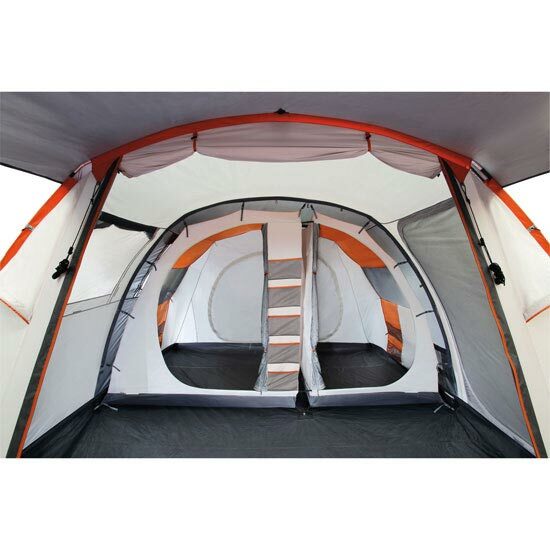 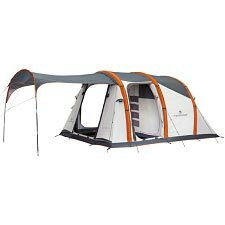 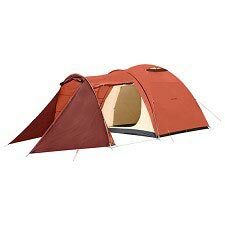 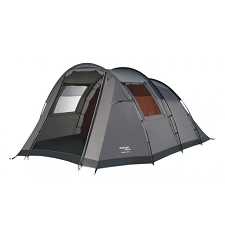 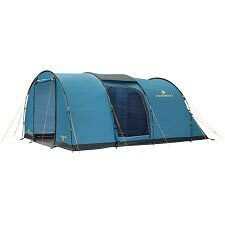 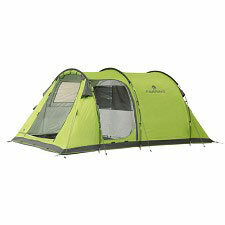 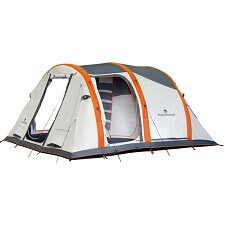 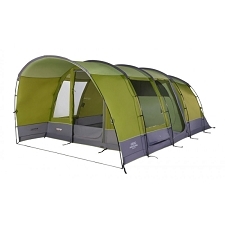 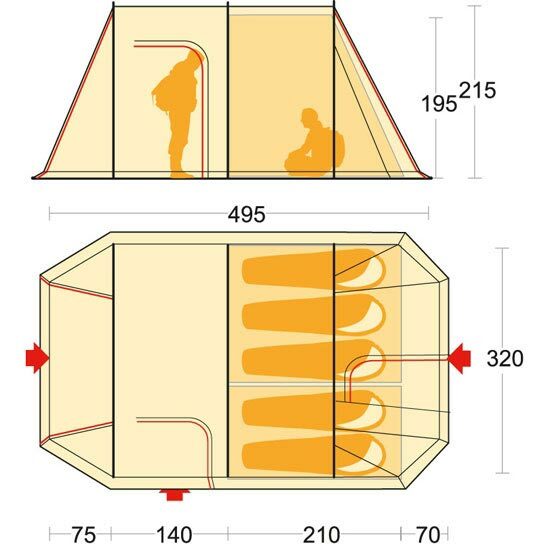 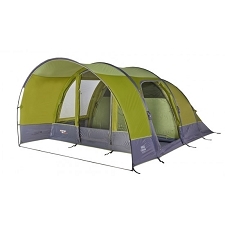 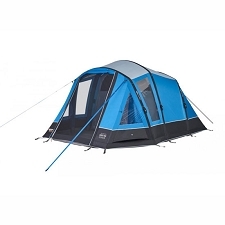 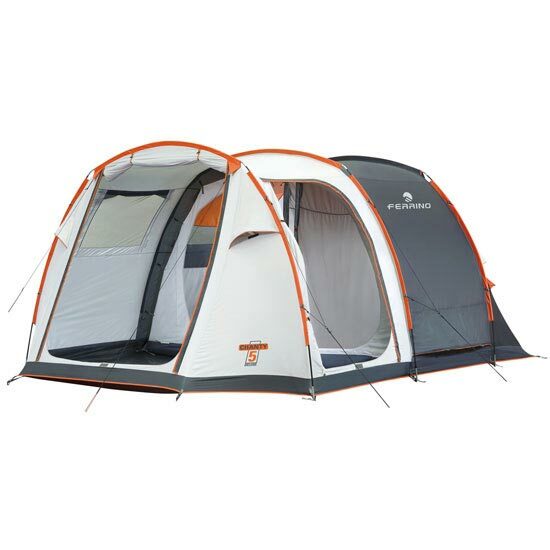 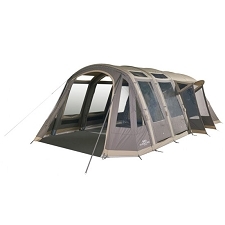 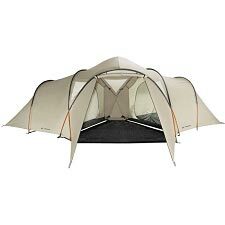 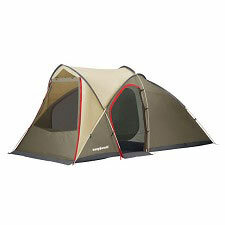 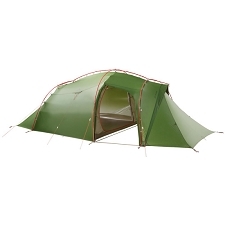 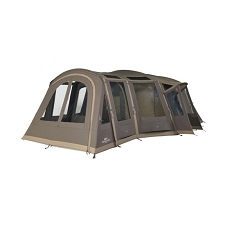 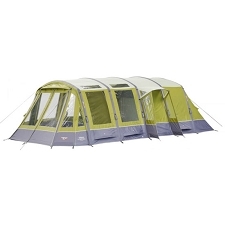 The Ferrino Chanty 5 Deluxe tent features a very wide inner tent, with comfortable living area. 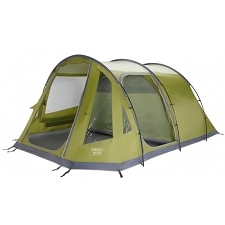 The floor in waterproof polyethylene sewn on the whole perimeter of the fly sheet ensures maximum protection. Fly sheet made of Diamond 70D polyester, 75 g/sqm, coated with thermal insulating, aluminised polyurethane and waterproof to 2000 mm. 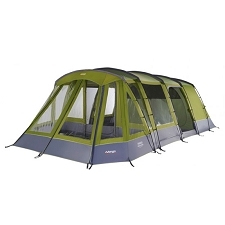 Customer Opinions "Chanty 5 Deluxe"